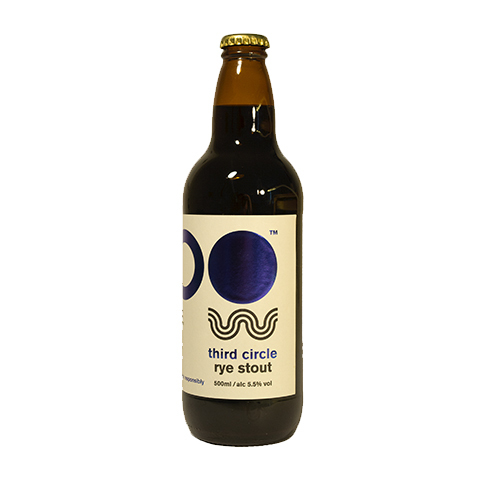 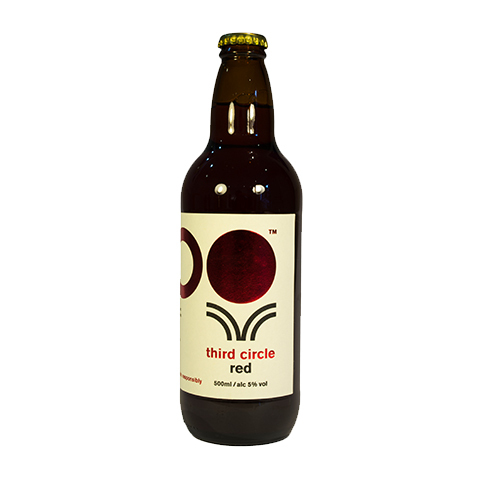 Third Circle Red has a berry, hoppy freshness with a toasty, malt backbone. 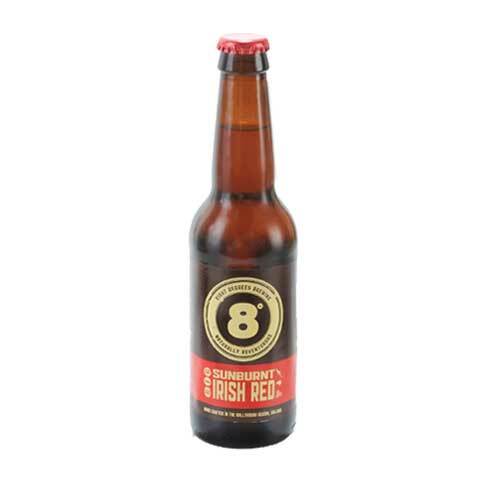 Our red does not fit easily into any historical style but is more an amalgam of influences: Special Bitters; Irish Reds and American Ambers. 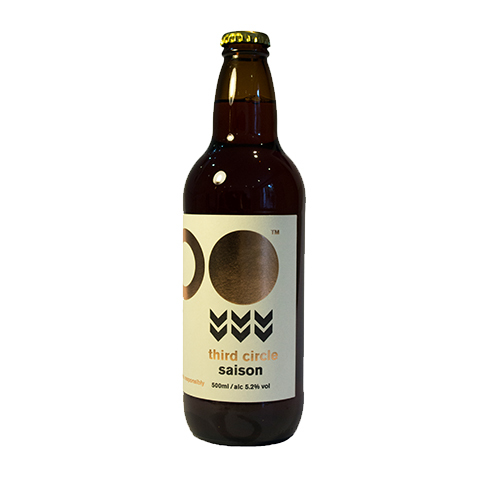 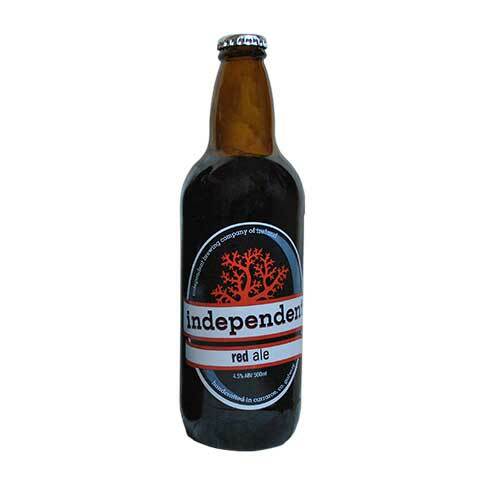 Its aroma of citrus and red berries comes from the Summit and Bramling Cross hops, while its assertive bitterness is balanced with the sweetness of caramel malts.